A former lecturer with a PhD in Mechanical Engineering has been branded the “world’s hottest maths teacher” after a student discovered that he was crowned the 2014 European Fitness Model Champion. At the time, Pietro Boselli was teaching a mechanical engineering class at University College in London. 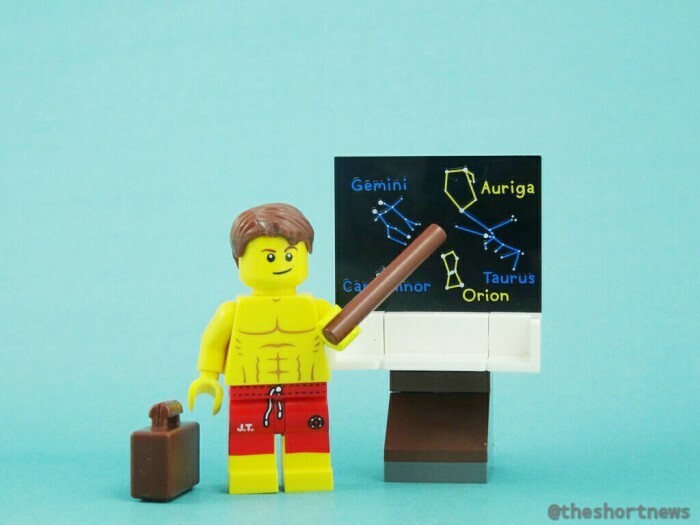 Following a simple Google search, student Arief Azil outed Pietro when he found his Instagram account, tweeting: “That moment when you realise your maths lecturer is a top designer model”, then following this up with a shirtless picture of Pietro (from his Instagram account) next to a photo of him lecturing. This was shared by many students, who then suggested that he is the reason they never miss class. Pietro is originally from Negrar, Italy and is now represented by Models 1. It is reported that Giorgio Armani discovered Pietro at the age of 6 and said he should be a model. Pietro’s Instagram account reveals that he works out 2 to 3 times a day and that his best feature is his “perseverance and inconsistency”.